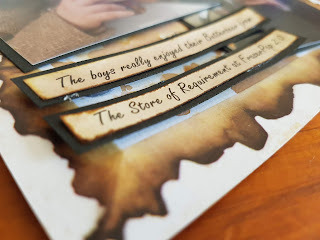 When I saw that The Store Of Requirement was going to do a pop up shop at FraserPop 2.0 I decided before I scrapped another thing with the July Harry Potter inspired Kit I needed to record my boys shopping at the store. The crowds at FraserPop 2.0 were huge this year, 10,500 attended and due to the amount of people inside the store and it being dark inside to give the right ambiance getting photos was challenging. 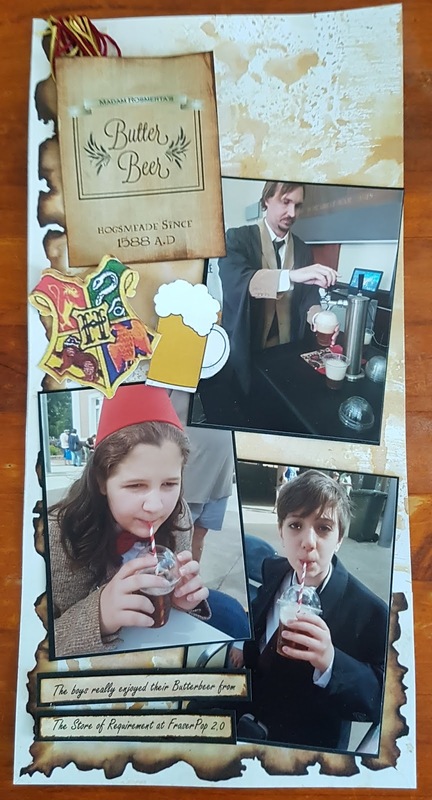 So I took photos of the 2 staff members serving us and the boys drinking their Butterbeer, it was so cool that they had Butterbeer on tap at the pop up store, it just added to the experience. 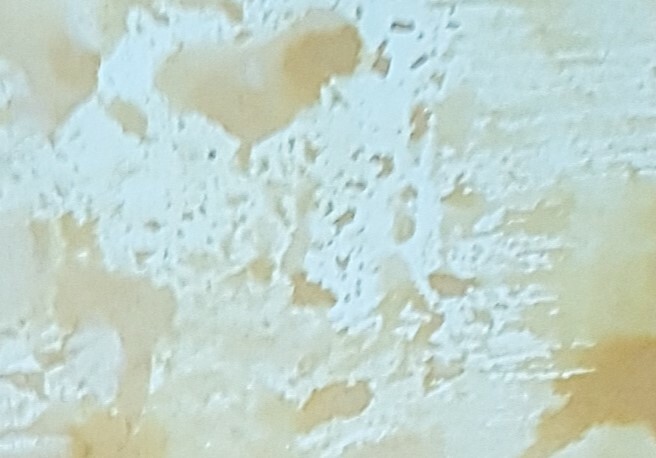 So this layout is about the Butterbeer. Before I started scrapping I typed up some journalling about the day added some free printables including a Butter Beer label and printed it on 160gsm paper. After much fiddling trying to make the layout work on a 12x12 I decided to do a 6x12 and use the parchment edge washi from the kit to create a parchment feel for my background. I started by adding the washi to my bottom edge, completely up the left and 5cm up the right side; I mitred the corners so it looked like a proper edge of a piece of old parchment. Note: I use the left overs from kit creating for my scrapping so sometimes I have a little more of something and sometimes a little less so I decided to only use how much was in the kits so you can recreate it if you wish. 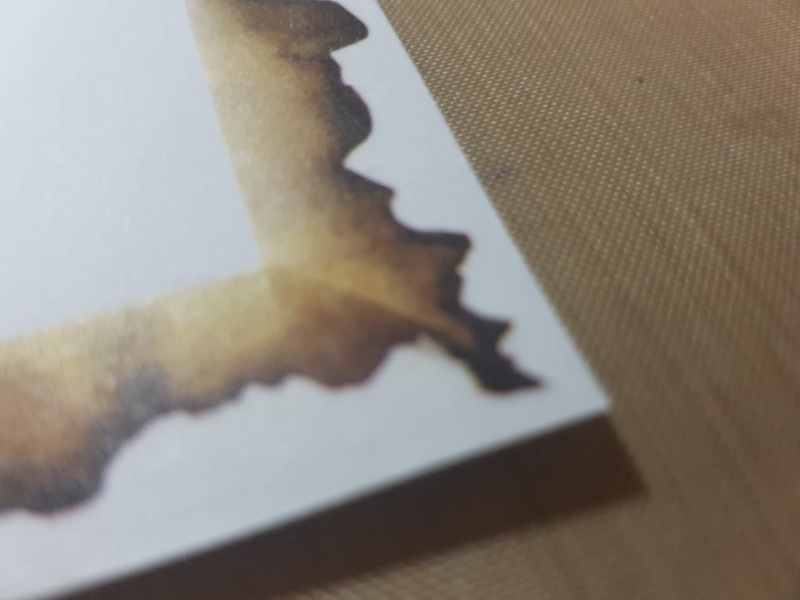 Next I grabbed my Distress Ink in Walnut Ink and used the packaging technique followed by dragging the cardstock through the left over ink to create a more parchment feel to my white cardsock. I spritzed some water in my hand a few times and sprinkled it onto my cardstock, dabbing off with paper towel before it dried. I also coloured my printed journalling with the watered down walnut ink and I inked the edges with the ink pad to give it a darker edge. To embellish I used the mug of Butterbeer from the cut apart and some of the thread from the Gryffindor tassel in the kit. In addition to these bits from the kit and the Butterbeer label from the free printable I used a Hogwarts crest. 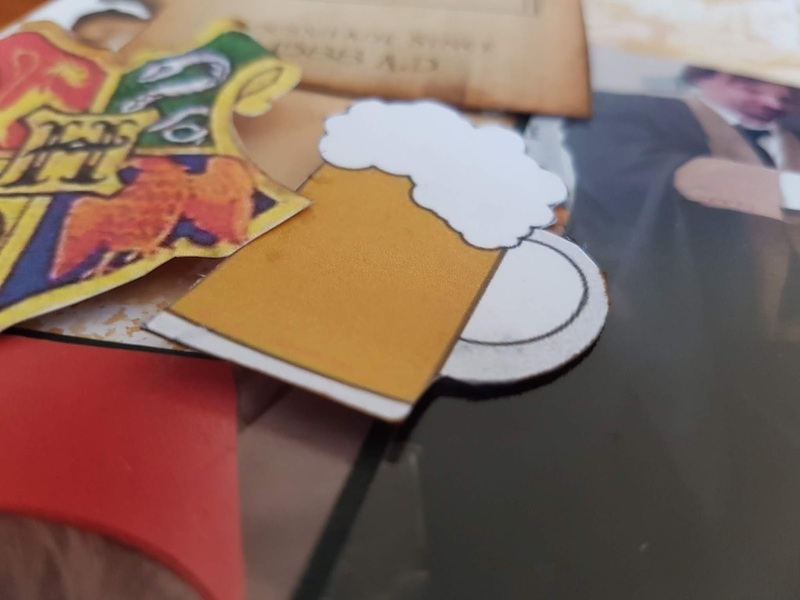 To adhere the Butterbeer label and Hogwarts crest I added a couple of layers of scrap cardstock in the middle to lift them but I didn't want the cardstock showing so used Helmar Liquid Scrap Dots at the points and just had the cardstock in the middle. 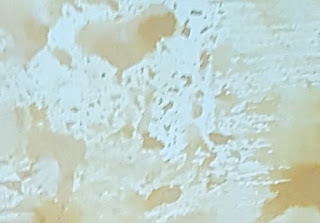 I also used Helmar Liquid Scrap Dots to adhere the mug of Butterbeer from the cut apart and my journalling. This gave them a nice little lift and helped them pop. When trying to work out how I wanted to add the tassel I accidentally messed up my Scrap Dots but they still look great. 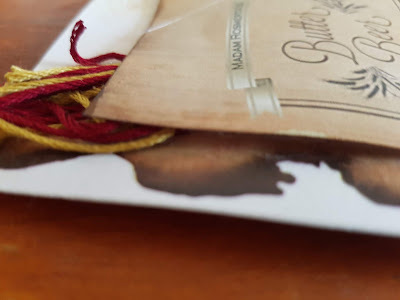 I realised I couldn't use the full tassel so instead just added some of the thread coming out from under the top of the Butterbeer label, I adhered it down with Helmar Premium Craft Glue. I used my photos and embellishments to hide the white wherever possible which helped the layout come together, the only decision I made about placement was that the staff member pouring the Butter Beer should be placed as the first in the sequence to help tell the story. I matted my photos and journalling with some black cardstock and since I always stick things slightly wonky and have to fix them I used Helmar's Acid Free Glue so I would have some wiggle, it was so much easier than how I used to stick my photos down. I love this layout, and I actually journalled which is always a good thing. Once I decided on using the parchment washi and some distress ink the rest came together quickly and easily. 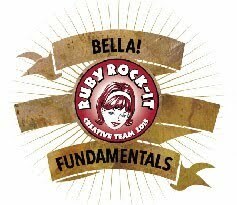 If you would like a mini version of this kit send me a email and I will create a mini kit for you. Love this! I had never heard of the Store of Requirement, looks fantastic! That washi is so cool too. They just opened a shop in Melbourne but they have one in Brisbane I think. 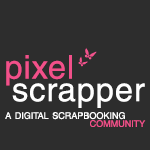 Yes I love that washi.